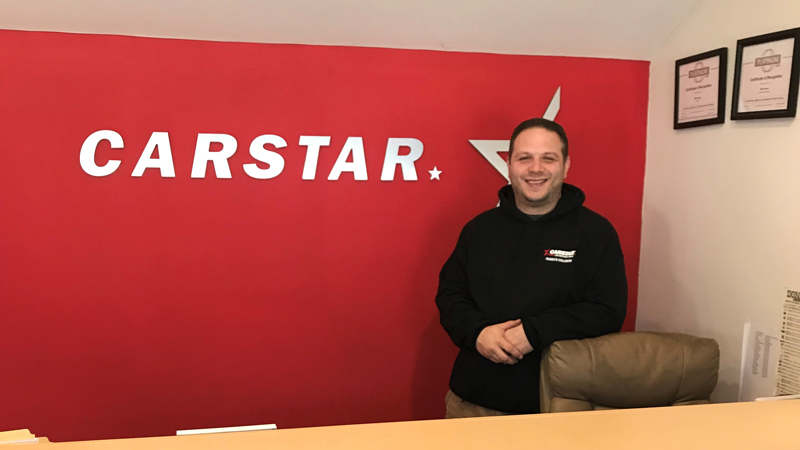 CARSTAR announced the opening of its 15th Pennsylvania location, CARSTAR Russo’s Collision, located at 18 Crozerville Road, in Aston. The 2,500 sq. ft. facility is I-CAR Gold certified and plans are underway to expand the facility to a 10,000 square foot repair center.